Coach House is officially the UK’s largest Yamaha piano supplier with the greatest depth of selection and guaranteed lowest prices in the market. We are one of only 3 Premium Yamaha Dealers in the UK with the range of handcrafted pianos on display for you to see, hear and play! Our time-served technicians meticulously prepare every Yamaha prior to delivery ensuring our enviable reputation for the finest customer care is unrivalled. Over 75 different models of new and pre-owned Yamaha pianos and keyboards on display in our purpose built showrooms! 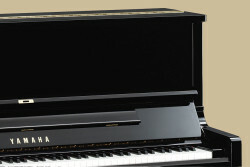 At Coach House we stock an extensive range of both new and used Yamaha pianos. There are many pre-owned models available today that do not represent Yamaha’s original quality and standards. We strongly recommend you speak with our helpful advisors who will assist you in avoiding the pitfalls that many persons, unfortunately, fall into when purchasing a used instrument…be aware of grey imports, especially from suppliers who are not official Yamaha dealers. 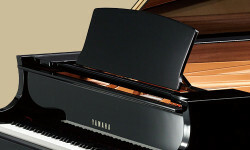 As exclusive Premium Dealers, we pride ourselves in supplying Official Yamaha Approved pre-owned pianos which are brought to you with a 5 Year Warranty. The choice between a new and used instrument is invariably due to price…talk to us, we can assist with our unbeatable prices and flexible finance schemes! 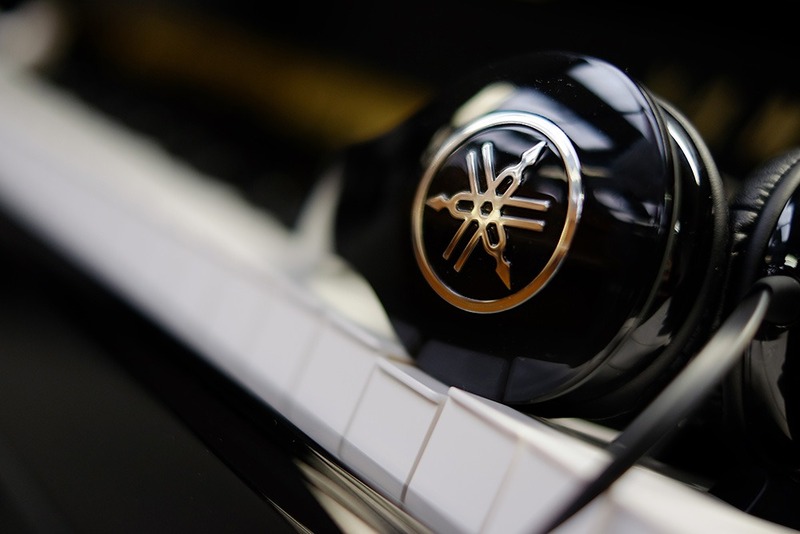 As the most recognised musical instrument maker in the world, Yamaha makes no mistake in ensuring there is a range of pianos to suit every requirement and budget! This is a brief overview of the different upright piano ranges, ALL available from Coach House – order online or try for yourself in our Yamaha piano centre! 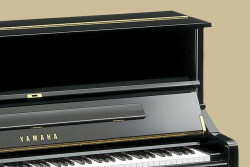 Indonesian built and Yamaha’s most affordable collection of new upright pianos. This series represents fantastic value for money and offers the choice of a contemporary cabinet styling. A European-influenced design whilst built in Indonesia using upgraded parts over the B series, with efficient production costs making these a competitive priced, quality instrument. 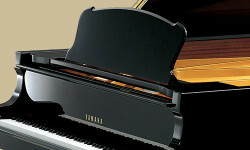 The most popular models in the entire Yamaha upright collection, built in Japan and built to endure! 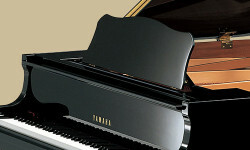 Unrivalled in both their class and price range, making them the first choice pianos for educational use. Based on the well-known U series but with upgraded parts and hand-finished production processes making these instruments somewhat superior yet again! Built with European parts and assembled in Japan using the envied precision process that Yamaha have mastered so uniquely. This series is exclusive to the European market. 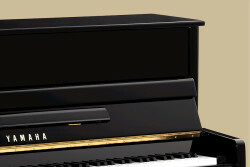 The pinnacle of Yamaha upright pianos. Superb craftsmanship and perfection ensure this range is amongst the world’s finest upright pianos. Yamaha’s grand pianos never fail to inspire; whether for the home, studio, education environment or concert stage there is always a Yamaha grand to suit! 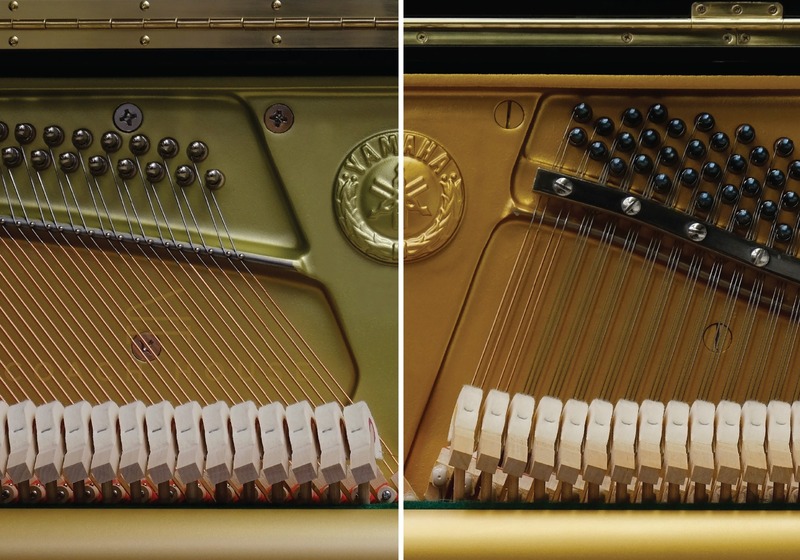 This is a brief overview of the different grand piano ranges, all available from Coach House – order online or try for yourself in our Yamaha showrooms! 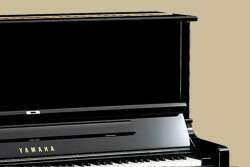 The most affordable baby grands in the collection, offering the classic Yamaha tonal resonance and dynamics. The world’s most popular range of Conservatoire pianos that exude the heritage and tradition of Yamaha’s dedication to precision in both tonal and action qualities. 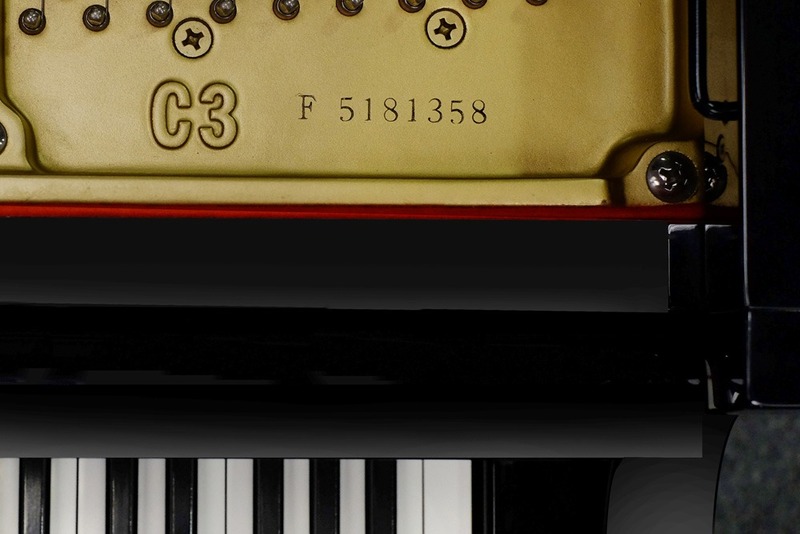 Over a century of high calibre concert piano production is found in these amazing instruments that are unbeaten in the market when looking at value for money. The flagship range, found in the world’s most prestigious venues, providing unparalleled musical expression and built for times when ‘only the best is good enough’. 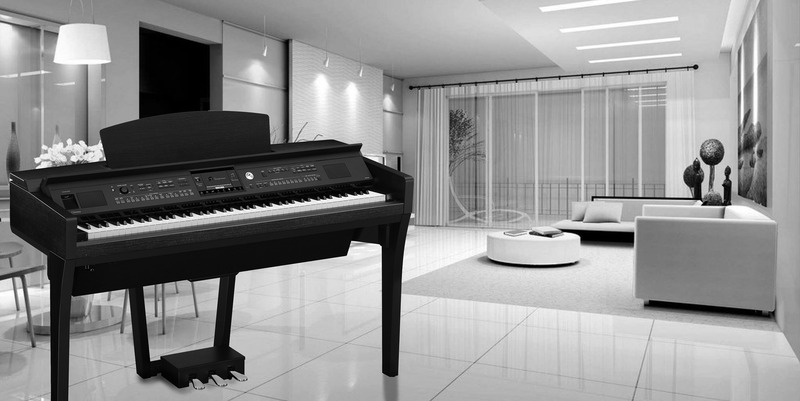 Renowned for being the world leader in digital piano and keyboard instruments and with over 70% of the global market share in just the Clavinova range alone there is no other brand to consider! 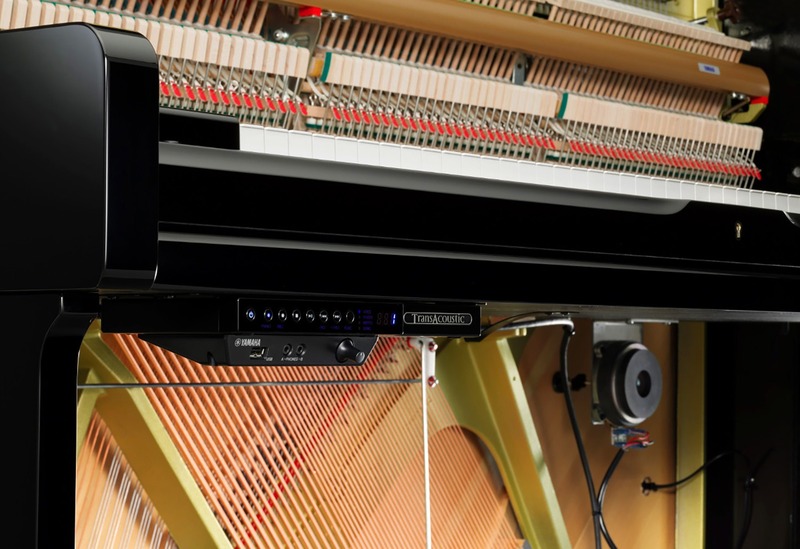 This is a brief overview of the different digital piano ranges, all available from Coach House – order online or try for yourself in our Yamaha showrooms! 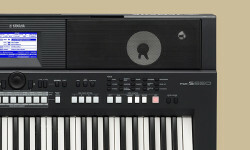 From the ideal PSR-E series for beginners through to the ultimate Tyros Workstation for professionals, guaranteed there is a Yamaha keyboard that will suit your requirements. The P-series are famous for their versatility - portable, full-sized (88 note), weighted keyboard, easy to transport and fantastic value for money! 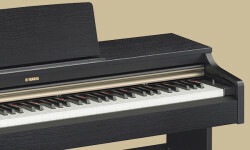 Incorporating older Clavinova technology, these compact digital pianos are an all-time winner, amazing value for money and great beginner pianos. 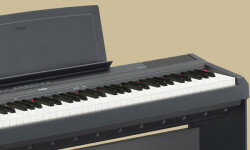 Recognised as the world’s leading range of digital pianos, there is nothing to compare with such a versatile selection. The CLP and CVP collections are all time favourites for home, studio and stage use. With a simple mission; to engage more people in music making, we specialise in supporting those who help others learn music by providing unique solutions tailored to your requirements. Our experienced team of consultants offer unbiased advice to help improve the musical teaching facilities in schools, colleges and universities. Bespoke lease agreements, extensive PR outreach, music scholarship opportunities and workshops with world-class instrumentalists are but a few ways in which we accelerate music department development. Please get in touch with one of our experts to learn in detail how Coach House are unique in assisting schools with Yamaha’s exhaustless range of musical instruments. 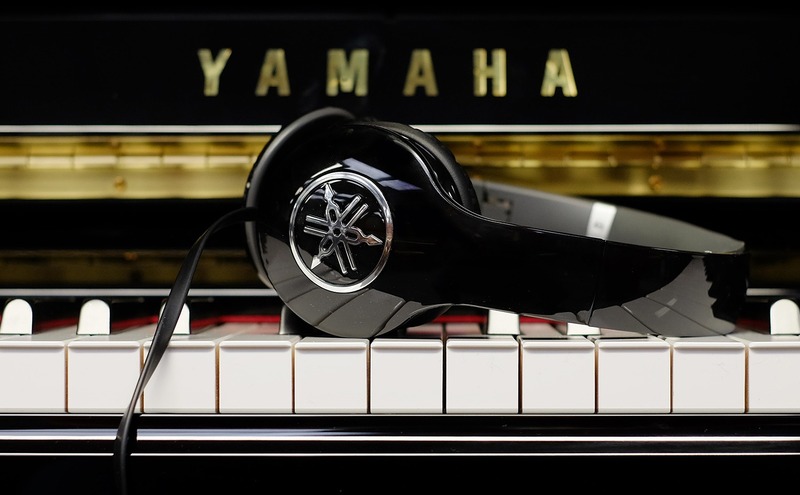 Combining the best of acoustic and digital pianos, Yamaha’s latest and innovative technology brings you the option of owning a ‘normal’ acoustic piano with the added feature of being able to play through headphones! Visit our showrooms for the ‘silent’ experience yourself! 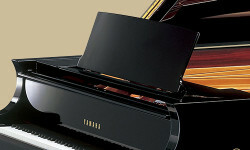 Advancing the ‘Silent’ technology yet further again Yamaha’s very latest invention is the TransAcoustic piano! Totally unique and totally amazing, these instruments must be played to understand how fantastic they really are. imilar to the ‘Silent’ system these are perfectly ordinary acoustic pianos with an additional system for increased versatility – the TransAcoustic incorporates the latest Silent system facility and has the added benefit of using the soundboard as a natural amplifier, enabling a real piano to perform the different voices found on a digital piano! This is beyond ingenuity and definitely must be tried to really appreciate its many advantages! The new Yamaha ‘TransAcoustic’ range is on display in our showrooms for you to experience yourself! 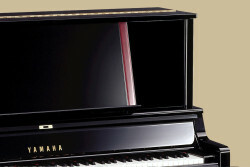 The Disklavier is yet another of Yamaha’s incredible inventions! 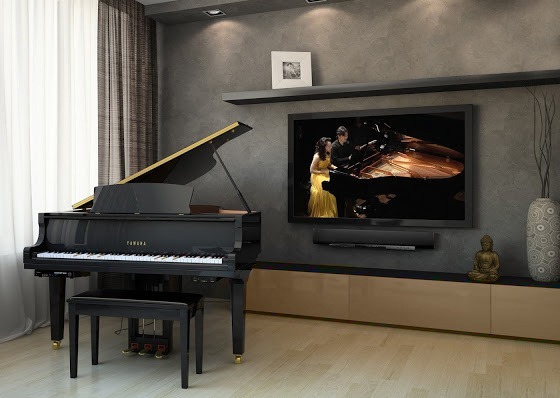 Like the ‘Silent’ and ‘TransAcoustic’ models, the Disklavier is a real acoustic piano combined with state of the art technology, enabling the piano to play your favourite song at the push of a button or even from your smartphone! There is nothing like owning a professional acoustic piano that literally plays itself, keys depressing, pedals moving, dampers lifting whilst accompanied with vocal and orchestral backing! 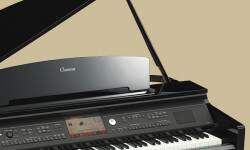 The Disklavier self-playing system is available on both upright and grand piano models. Take a visit to watch and listen in amazement as the latest Yamaha Disklavier pianos perform for you at our Premium Yamaha Showrooms! 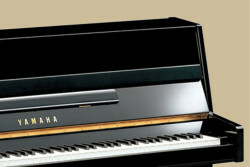 Unsure of a Yamaha piano’s manufacture date? You can check out our comprehensive list which includes pianos built in Japan, Indonesia, China, Taiwan, the USA and dates back to 1917! Looking to compliment your purchase with Yamaha’s elite accessory range? With hundreds of headphones, piano stools, apps and other important additions, why not treat yourself today? !